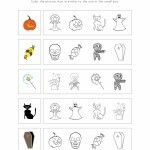 Categories: Activities, Halloween, Halloween Activities, Halloween Activities. 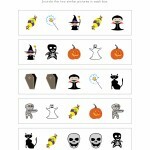 Are you thinking of throwing a Halloween party for your class? Here are some masks you can purchase at a very affordable and reasonable price. 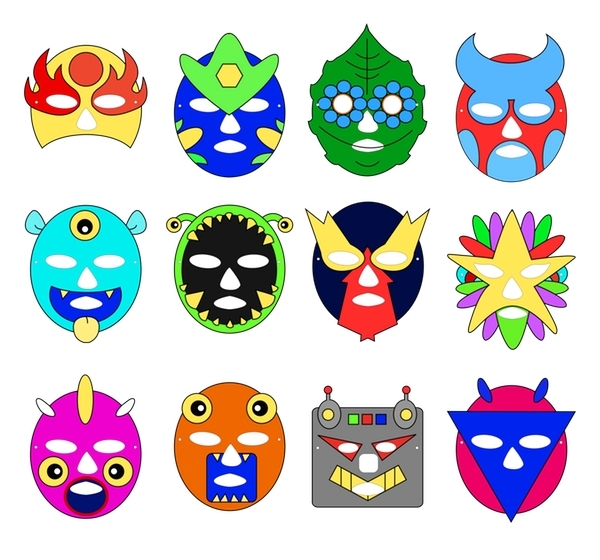 Download the colored mask set and simply attach strings if you don’t have much preparation time for the party. 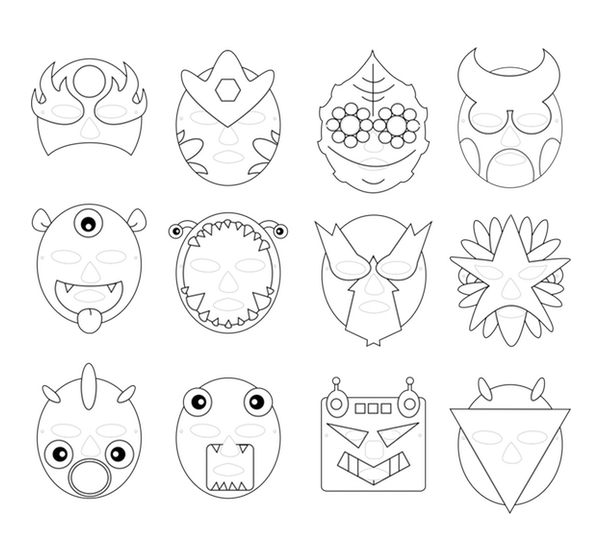 If you want your students to color their own mask, download this outlined mask set and let their artistic skills be evident during the party. Or you can download both sets if you have something else in mind. Please feel free to share it with us so we can feature you on our website. 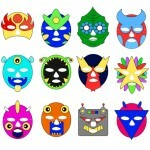 For bigger images of these masks, check our mask set page.